As far as the TechnoBuffalo gaming staff goes, I’m not the Final Fantasy guy. I played several of the early games, II through IV or V, and I played VII, but then my interest in this series sort of fizzled out. I’m not going to say it’s a bad franchise, because that’s ridiculous. Final Fantasy has legions of fans, and, despite recent missteps, this continues to be one of the biggest brands in gaming. Me? I just want another Tactics game. I digress. 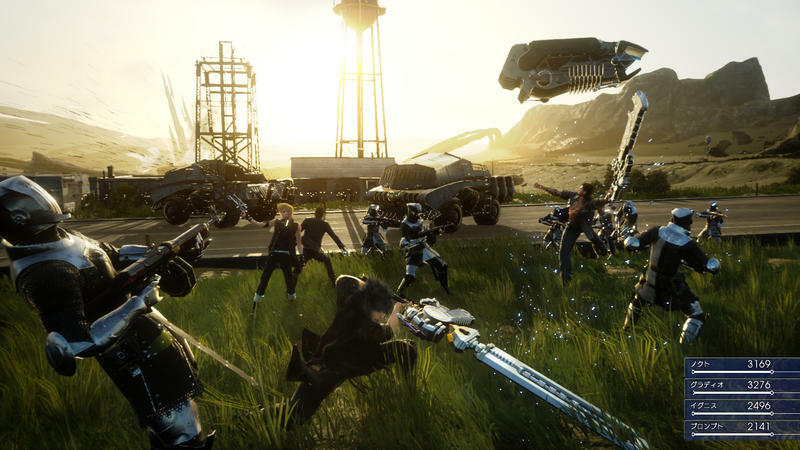 The reason I mention all this is that, even with my lack of interest in Final Fantasy, the brand new trailer for XV has me genuinely excited to dive back in. That comes from a single trailer, folks. Just the giant monster at the beginning, the tone, the personalities, everything. Heck, I hope we’re able to keep Japanese audio with English subs for this one. Is that standard in the series now? I want it to be. I can totally do without all the black clothes, metal clasps and zippers, but everything else here drips with style. 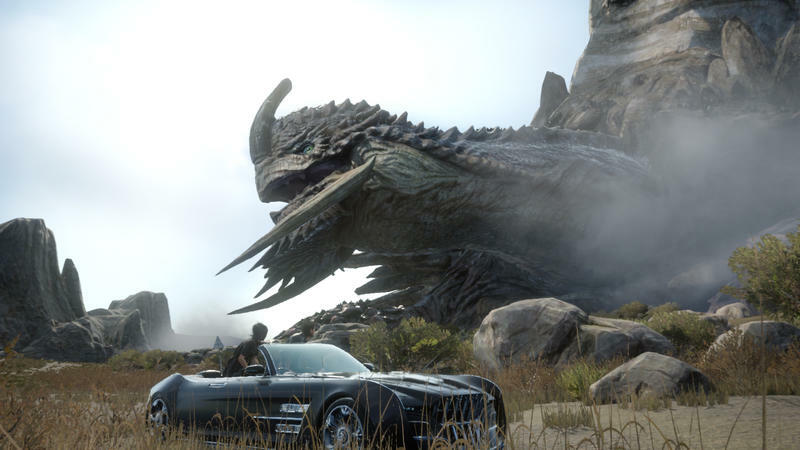 So far, Final Fantasy XV has only been announced for the PlayStation 4 and Xbox One platforms. We still don’t have a release window, and the trailer only offers “In Development” in regards to he game’s progress. I’m jammed up for this one all of a sudden. Where did that come from?